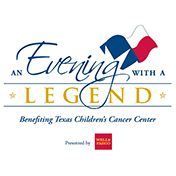 Make a life-changing difference in the health of children and women from Houston, from Texas and from around the world. To make a commitment to Ambassadors or renew your commitment, select your desired level and provide your billing and payment information. 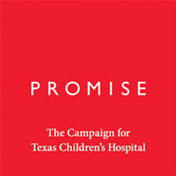 To make a multi-year pledge at one of the lifetime levels, please call us at call us at 832-824-6900 or email us at ambassadors@texaschildrens.org.